The #1 business podcast for fintech innovators, influencers, and those eager to learn. 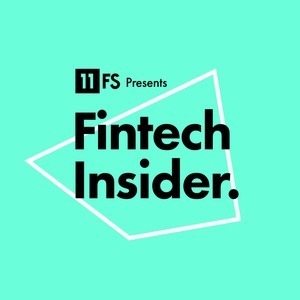 We found 1 episode of Fintech Insider by 11:FS with the tag “salary”. On this week's episode, Simon and Leda sit down with Dave Cunningham and Ryan Weeks to discuss the latest and greatest news in fintech.